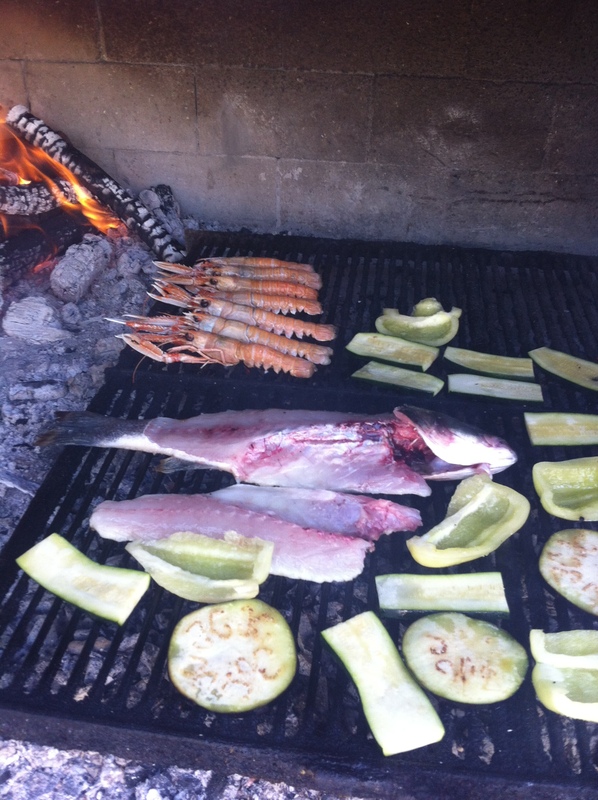 Fish is very healthy, especially during the summer and heat temperatures. Yesterday we had a small group of 4 for lunch. 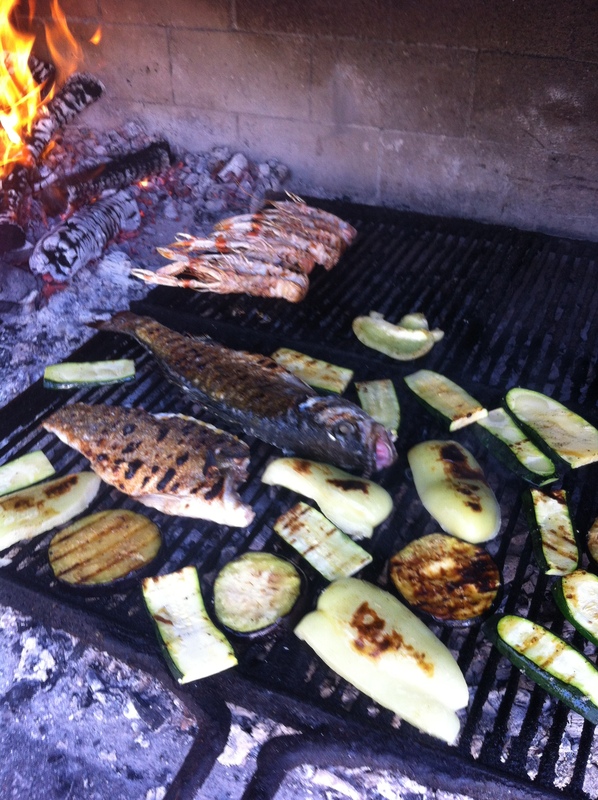 They started easy with fish and vegetables, then fish and scampi and vegetables. Next Post A Dish of Daily Life, 4.